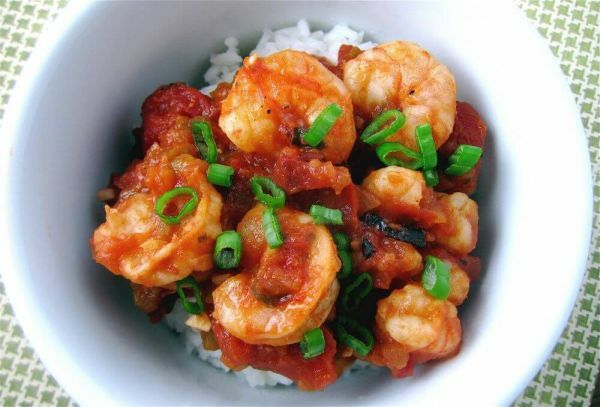 If you like spicy seafood, sausage, and rice and pasta, then you need to try these healthy versions of classic Cajun recipes. Mark Twain said that “New Orleans food is as delicious as the less criminal forms of sin,” and I couldn’t agree more. 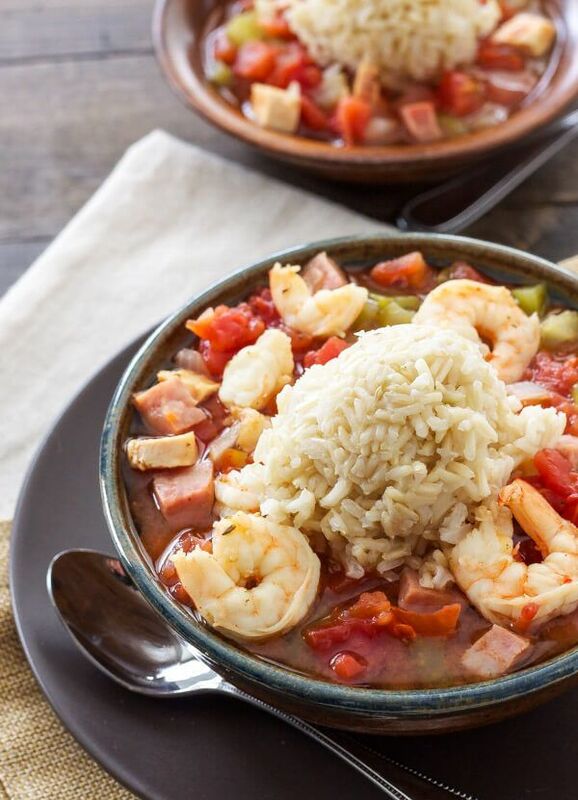 Red beans and rice, jambalaya, gumbo, crawfish étouffée, and shrimp creole…it’s hard not to love this cuisine. What is is hard to do, though, is make this type of food fit into any type of sensible meal plan (“It’s not da seafood dat makes you fat–it’s da butta!”). Well, that’s why I created this list of recipes, which use some creative substitutions to make lighter, healthier versions of all your Cajun favorites. Pasta for dinner again? With this linguine dish, you’ll make everyone at the table a fan again no matter how often you’ve served spaghetti. You can tell kids it’s like a Cajun alfredo, but it also has grown-up flavors from a generous amount of white wine. This makes a lot of food, so you can prepare it for a big family dinner and might still have leftovers for the next day. Forget about the jambalaya rice mix that comes in a box. It’ll never deliver as much flavor as a from-scratch recipe like this, which is loaded with chicken, ham, and shrimp. 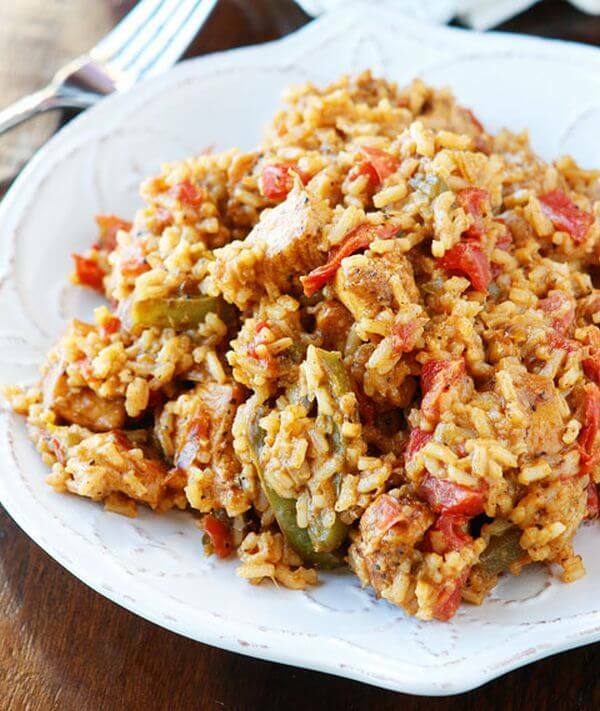 This also has a lot more heat than you’ll get in any pre-packaged jambalaya, but luckily it’s the kind that’s not overwhelming so you can still taste all the amazing flavors. The right seasoning blend will liven up any dish, including plain potatoes. 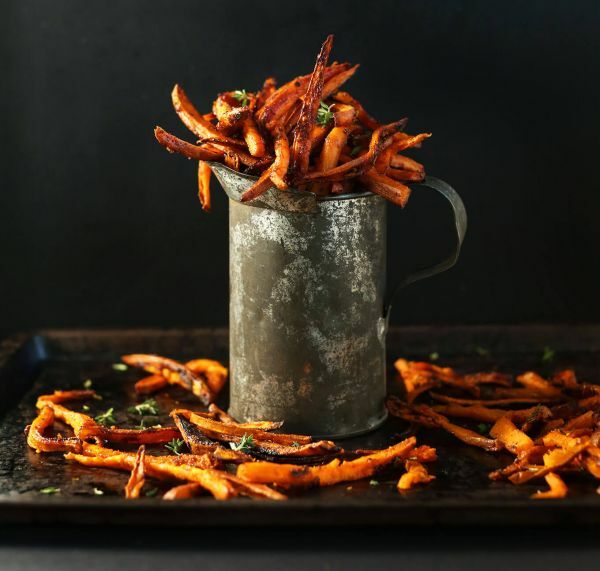 Of course, French fries are good with just salt, but there’s no reason not to dress them up every once in a while. 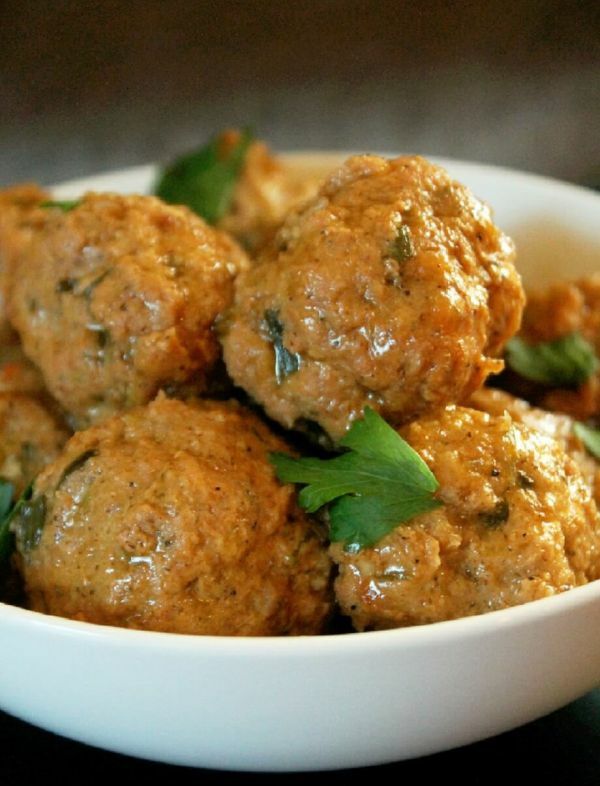 These are especially good to serve for game day. Serve with spicy mustard, or stir a dash of sauce into ketchup. This isn’t the typical Cajun fish recipe. 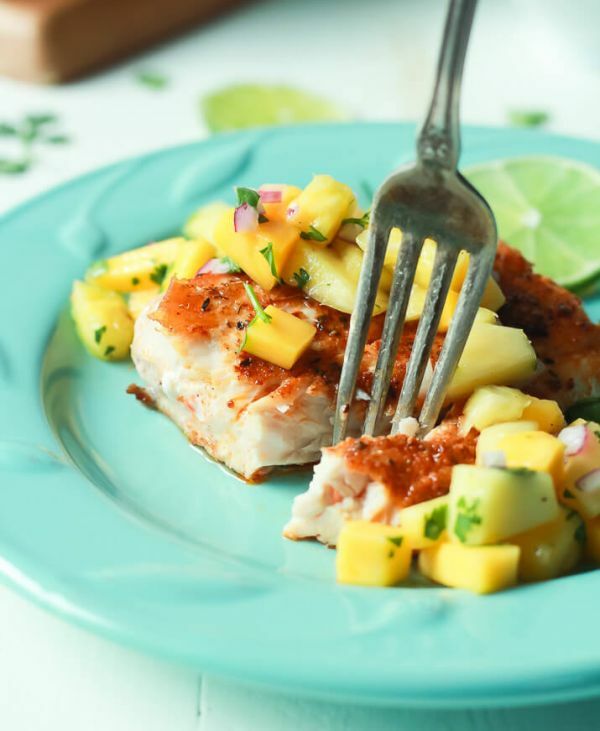 Rather than staying in the bayou, this recipe goes tropical with Mahi Mahi and a pineapple topping. The fish filet is coated in Cajun seasoning and then pan-seared for just a couple minutes on each side. 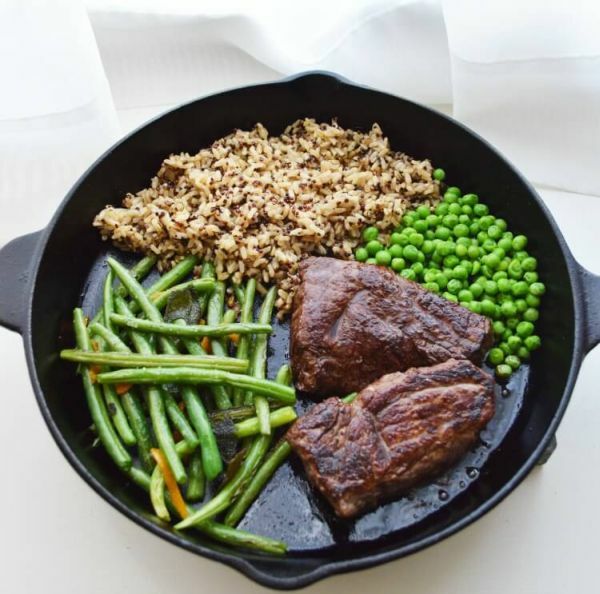 From start to finish, this healthy dinner takes just 15 minutes to make. Chicken and rice can sound like a flavorless dinner. Yet, it’s anything but bland when you make it the Cajun way. In addition to the chicken and rice, you just need onions, peppers, tomatoes, cheese, and a generous amount of Cajun or Creole seasoning. When you need a quick meal to help you refuel after a workout, you’ll want to remember this recipe. 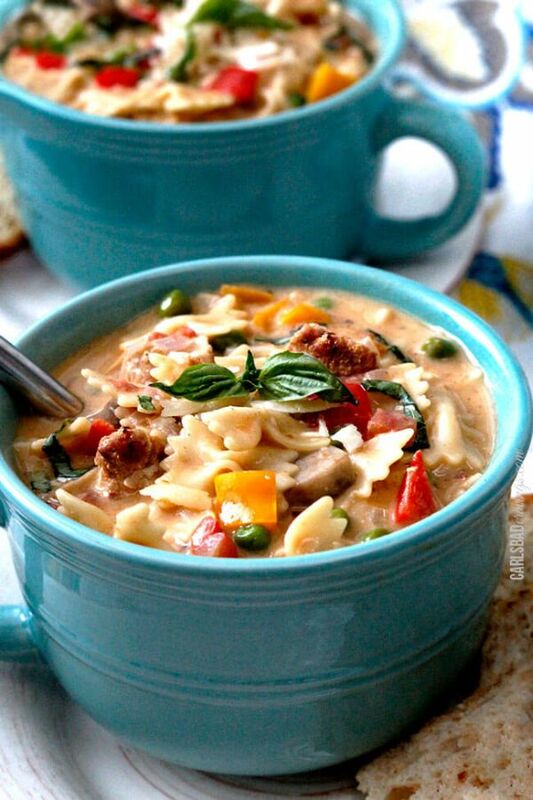 Most Cajun soups are rich and filling like a stew, but this one is on the lighter side with chicken and veggies. And it comes together quickly, taking only 15 minutes to prep and being ready to eat in less than an hour. Since this only includes one type of meat, it’s not as rich as gumbo or jambalaya. That said, bacon bits make an awesome garnish. Nothing says you’re in the bayou like a big pot of boiling crawfish. You could prep them with just water and salt, but you’d be missing out on some easy opportunities to add flavor. Along with the crawfish, add mushrooms, onions, potatoes, corn, and a whole head of garlic. Save time by seasoning with a prepared mix that’s designed for a crab boil, or use the ingredients below to make your own. 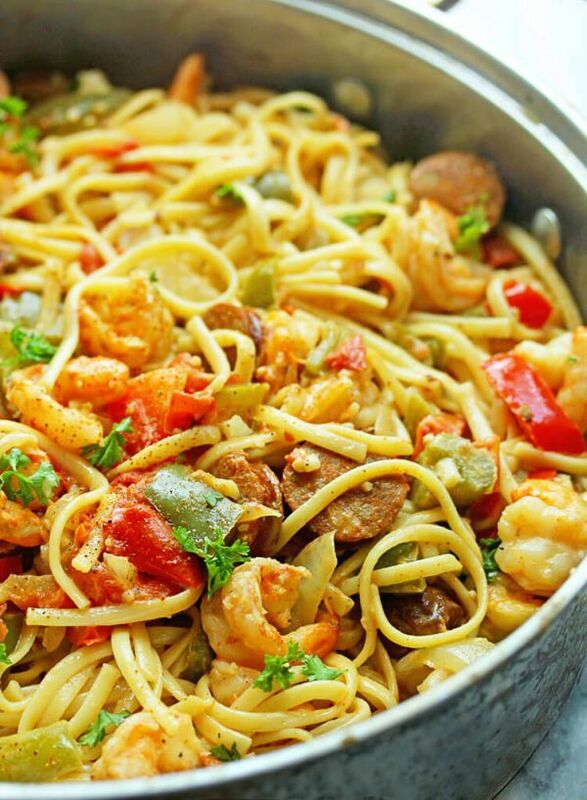 As much as Cajun cuisine relies on rice, it also includes plenty of pasta. Even then, you can’t imagine how good the unlikely combo of Cajun flavors and lasagna can be. At first glance, this looks like a classic Italian lasagna. But it’s got quite a few secrets. 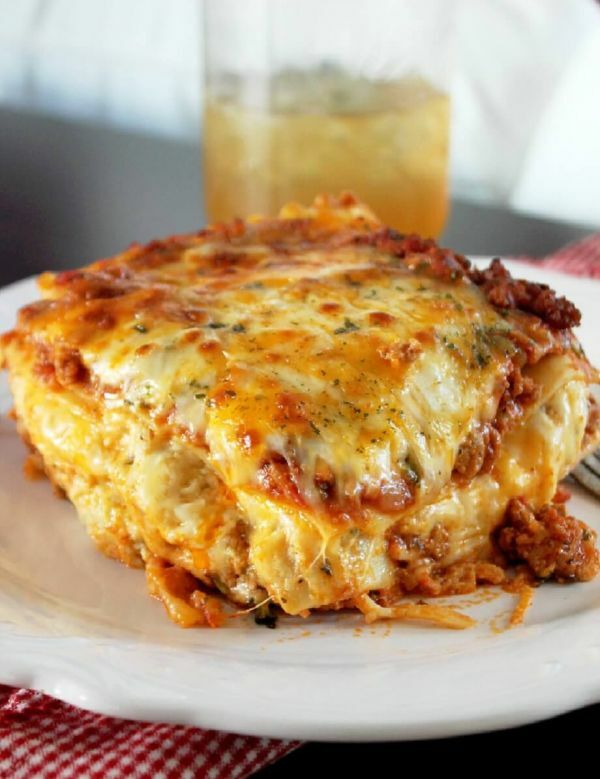 This Cajun turkey lasagna includes andouille sausage, lots of spices, and five kinds of cheese. Chef John Besh grew up in southern Louisiana and is dedicated to preserving the region’s rich culinary culture. Luckily, you don’t have to go to his restaurants to get a taste. 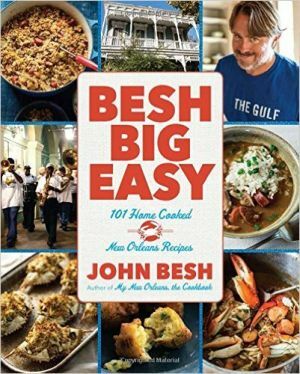 Pick up Besh’s Big Easy: 101 Home Cooked New Orleans Recipes to make dishes like Cajun crawfish bisque, garlicky baked crab claws, and gumbo with duck, andouille sausage, and oysters – all of which would go great with this version of red beans and rice. Gumbo has taken on such a strong identity of its own that, like chili, it’s hard to remember it’s technically a stew. 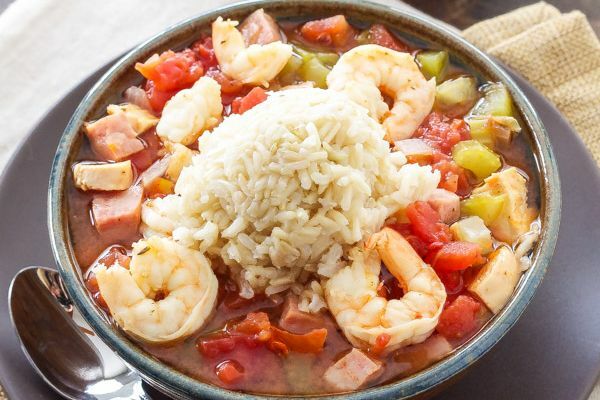 But that’s exactly what it is: a Cajun stew that can have everything from seafood to sausage, okra to peppers – and often all of those ingredients at once. No matter what, it should start with a roux, a simple gravy with flour and either butter or oil. Then it all goes into a pot (or in this case the slow cooker) to stew for a few hours before being served with rice. For a true taste of the bayou, dirty rice has to be full of down-home Southern flavors. And in this version, that’s accomplished with a combination of pork sausage, bacon, and chicken liver. Before you turn up your nose at the idea of eating offal, consider the nutritional benefits. 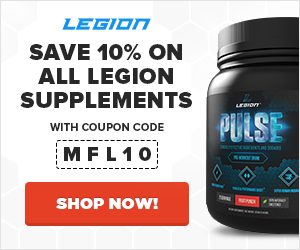 It’s more protein than anything else and contains a lot of iron, vitamin A, and four B vitamins. You might be surprised by what all goes into these Cajun meatballs, but stick to the recipe, and you’ll be even more blown away by the flavor. These are definitely spicy with a combo of jalapeno pepper, Tabasco, and chili sauce. But the heat gets rounded out by other ingredients like the pepper jelly and beer in the sauce. To make many of the recipes on this list, you’re going to need a delicious seasoning mix to start. 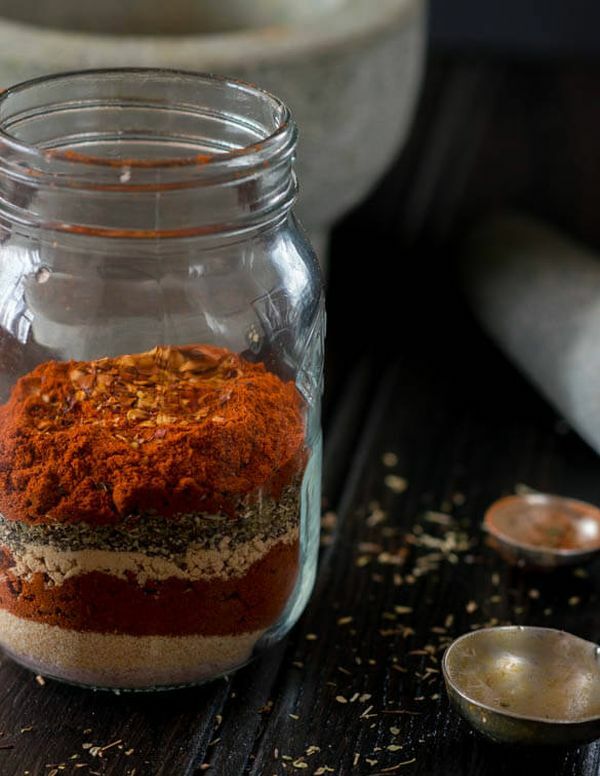 Instead of grabbing a bottle at the supermarket – which could have been mixed and packaged last year – it’s easy to create your own Cajun seasoning blend at home. You can also make a spice mix on the cheap if you can find a bulk section, such as at a natural grocery store. Think chili can’t get any more filling than it already is? 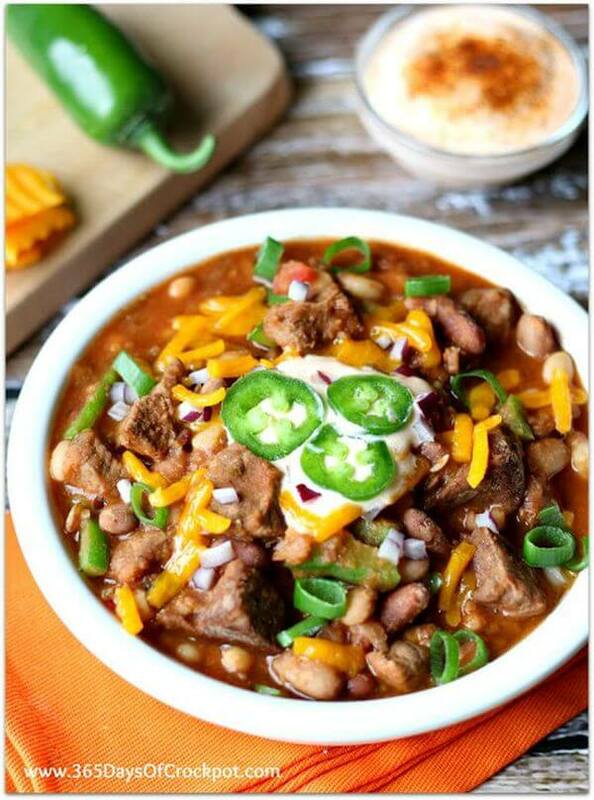 You haven’t seen the Cajun version of chili before. As with all Creole cooking, this is about going as big and as bold as possible. It has not just one or two kinds of beans but a whopping 15 varieties. Of course, it’s not like you can get 15 cans of different kinds of beans, so look for the dried bean mixes made for soups. 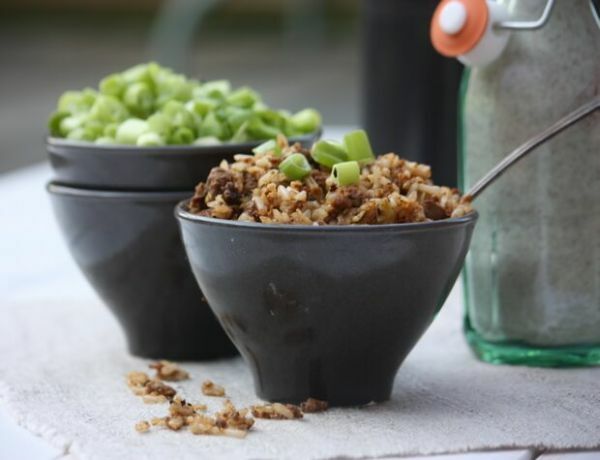 To make a quick dinner out of Cajun rice, you don’t actually need a whole heap of seasonings. This simple dish only requires a short list of ingredients – and the green onions and garlic are optional. Start by making the rice, and meanwhile, cut up some steak to brown in the bottom of a heavy stockpot. Make the gravy in the pot with the meat, and serve over rice. 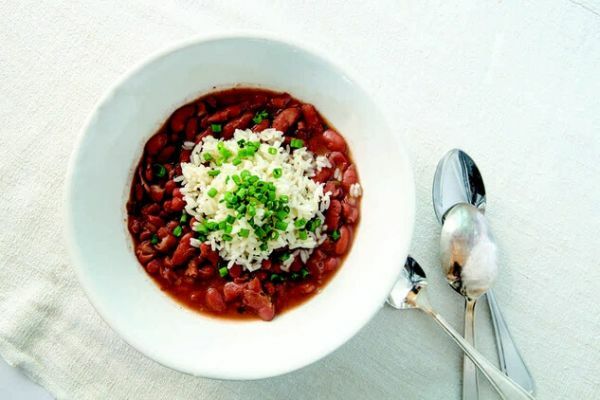 Although this dish has an extremely French name, it hails from Louisiana and coastal parts of Mississippi. You can use any kind of shellfish to make an étouffé, but you definitely can’t go wrong using this classic to make Cajun shrimp. For other uniquely Creole flavors, check out more of the amazing recipes at NOLA Cuisine, including an oyster omelette, homemade andouille sausage, and muffaletta, which makes a great sandwich bread. 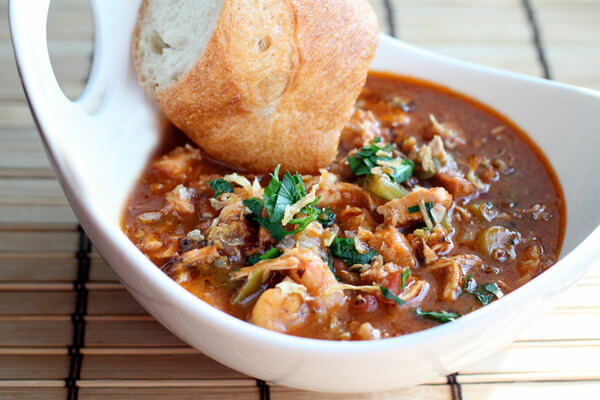 Gumbo tends to be loaded with seafood no matter how or where it’s made, but usually that means a lot of shrimp and a little bit of something else. Not so with this recipe. There’s shrimp all right, but there’s just as much crab meat in the mix. And of course there’s still smoked and spicy sausage too, achieving the Cajun version of a balanced meal: enough of every kind of meat. In regions where peanuts are commonly grown, you’re likely to find this variation. This method uses peanuts that aren’t fully mature or fully dried – not the roasted peanuts we’re more used to eating. 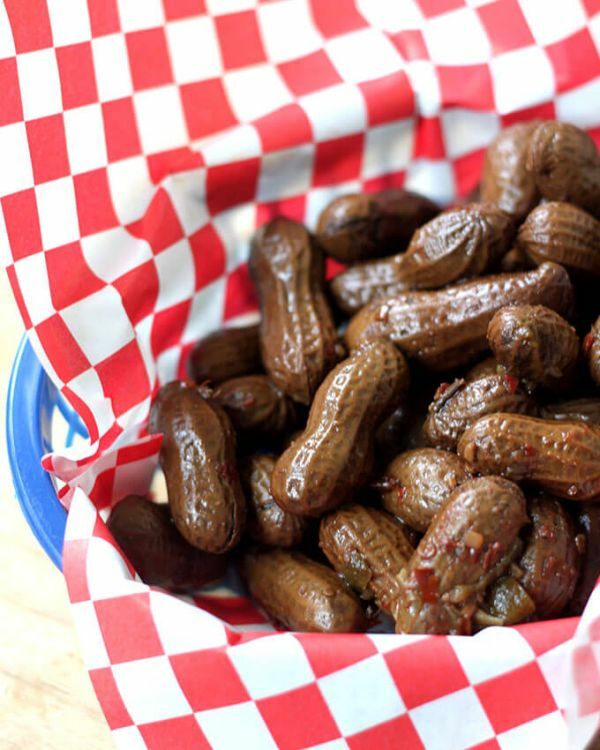 Green or raw peanuts, as they’re called, or boiled with salt seasonings to get a salty, and in this case spicy, peanut snack. 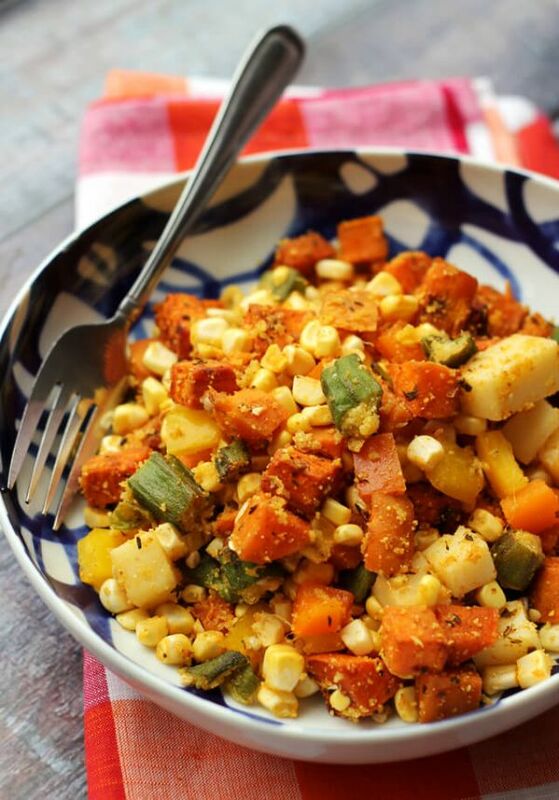 Cajun vegetarian food may sound like an oxymoron, but this delicious salad is definitely good enough to enjoy on its own – both in terms of flavor and nutrition. But just because it’s a salad doesn’t mean it’s going to be light. This is still Creole cooking. While the dish is full of veggies like sweet potatoes, the okra is cornmeal-crusted and fried. 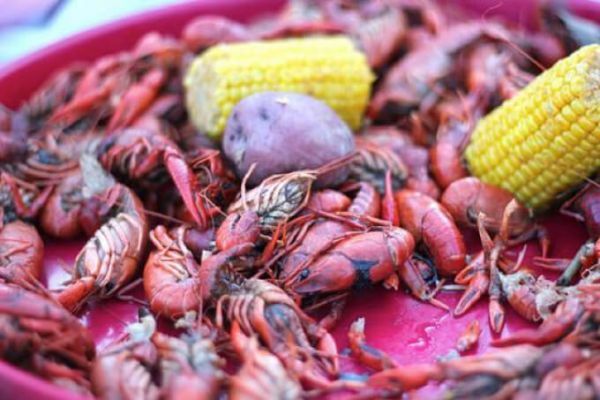 Cajun food doesn’t always need to be the main course, especially considering how rich the dishes tend to be. 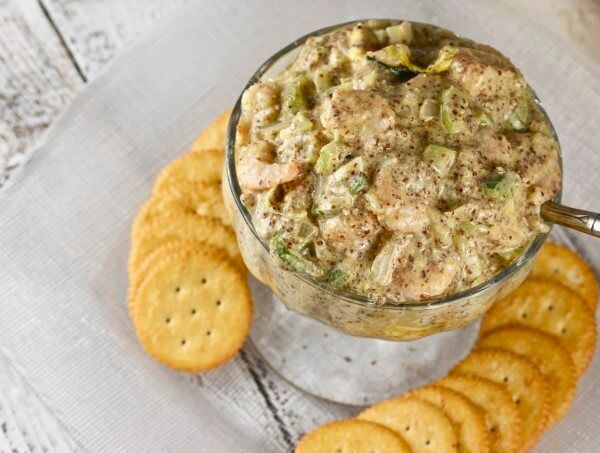 Get all the flavor you love from Cajun shrimp in a tasty dip so you can enjoy just a few bites – or maybe polish off this appetizer for dinner (if you’re lucky enough to have leftover). Just beware this zesty dip isn’t full the light-hearted. This shrimp bites back with Creole mustard and horseradish. 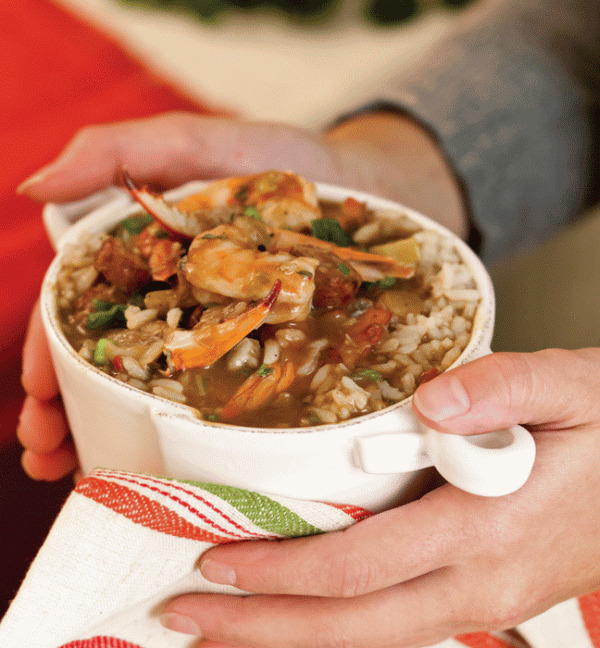 What did you think of these Cajun recipes? Have anything else to share? Let me know in the comments below!